Kietah was inspired to start B.OKideas after personally experiencing depression and anxiety as a result of ongoing cervical cancer operations, kidney disease and other health issues. 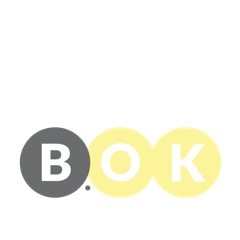 ‘B.OK’ was derived when Kietah personally experience a metaphorical ‘full stop’ in her life (with her health issues) and through the continuation of the ‘OK’ (after the full stop) it was important to share that life will go on and it’s going to B.OK. Kietah since has been speaking within community and corporate spaces to bring awareness to mental health and tough times. Along with customisable topics and concepts around empathy, support and others.